In March of 2014, BWDA and the Arizona Craft Brewers Guild reach an historic agreement to move forward together on Arizona legislation in 2015: the Arizona Beer Bill, which allows for continued growth and competition in the craft beer industry for the benefit of our entire state and region. Since then, we worked tirelessly to educate Arizona lawmakers about the Arizona Beer Bill and urged them to enact it this session. And, the many legislators from around our state responded enthusiastically and showed their support, because they understand: our state needs to encourage microbrewers to grow and succeed, not stand in their way! 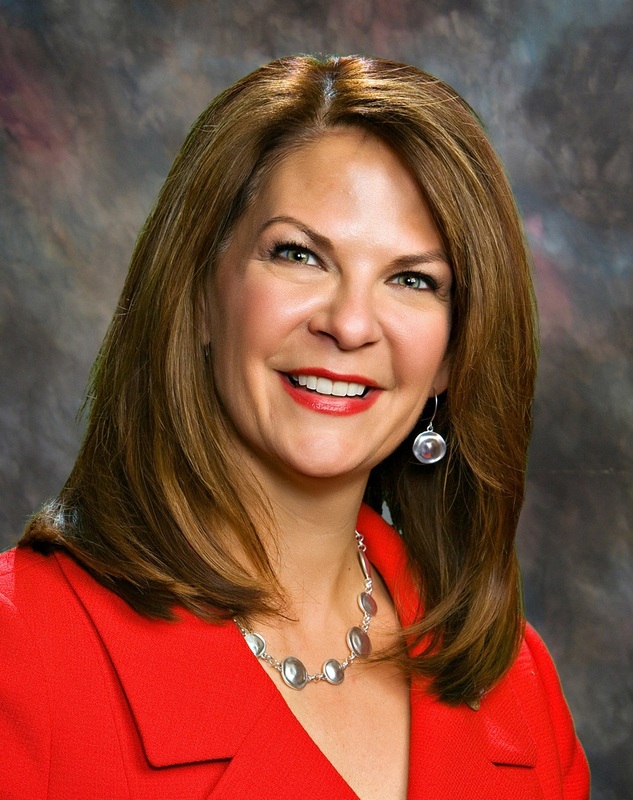 We are thrilled that with the help of our wonderful legislative champion, Senator Kelli Ward of Lake Havasu City, we have now succeeded in passing this important bill. 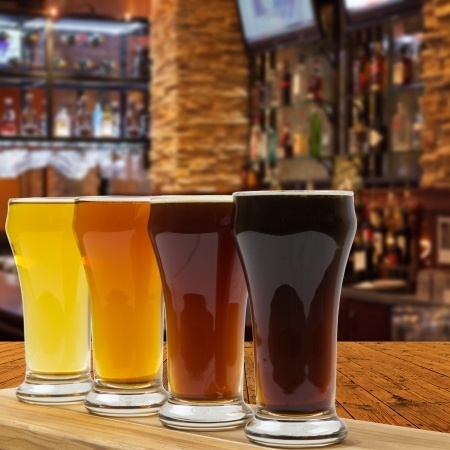 Senator Ward stood strong for the microbreweries statewide, including those in her district (LD 5) – Barley Brothers Brewery & Grill, College Street Brewhouse & Pub, and Mudshark Brewery. 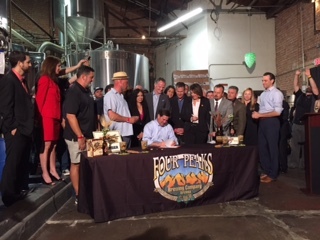 Drumroll please … on Tuesday, March 31st, Governor Doug Ducey signed SB 1030 into law, at an exciting bill signing ceremony at Four Peaks Brewery in Tempe, AZ!! To Governor Ducey, Senator Ward and all the other legislators who supported our bill, we say THANK YOU SO MUCH FOR YOUR SUPPORT! To read the entire text of SB 1030 as enacted, please click here. 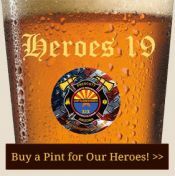 So why did Arizona need this legislation and what does the Arizona Beer Bill, SB 1030, do? Craft brewers bring good jobs and renewed commercial vitality to the communities in which they blossom and grow, in smaller cities and towns as well as in larger urban areas. These entrepreneurs need certainty and stability in the Arizona laws and rules that regulate microbreweries, and our legislation gives them just that. 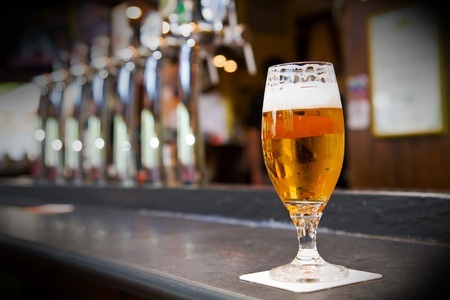 Arizona’s microbrewers should not be penalized for their success and expansion – they should not be required to forfeit vital portions of their business operations once they hit the production threshold of 40,000 barrels. Forcing them to close or sell their off-site restaurants, bars and pubs, and lay off employees who work there, is a totally wrong-headed and punitive policy. Our legislation keeps that bad result from happening and help craft brewers stay strong and vibrant in the future. 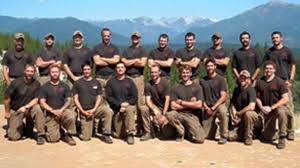 A quick look at other western states – California, Colorado and Oregon, for instance – shows that similar limited exceptions to three-tier system work very well and do not undermine the system’s overall integrity. 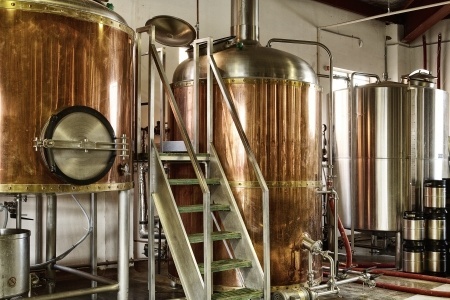 The bottom-line question was this: if Arizona lets microbrewers operate in all three tiers today, how would the system be harmed by simply letting them keep the retail licenses they hold when they grow and “graduate” to becoming an in-state producer? The answer is that the system will not be harmed at all (and we don't want it to be harmed). To the contrary, we firmly believe that the integrity of the three-tier system has been reinforced through our legislation. How so? 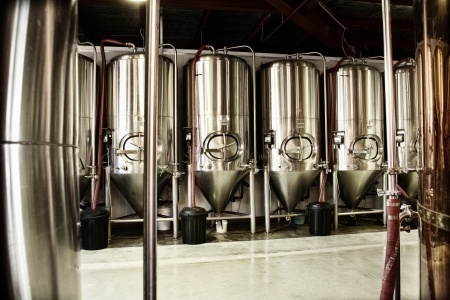 Because our jointly-developed language calls for microbrewers, when they grow to the size of 40,000 barrels, to sell nearly all of their beer through the normal distribution system (using licensed wholesalers in tier 2), thereby giving up nearly all their rights to engage in self-distribution. 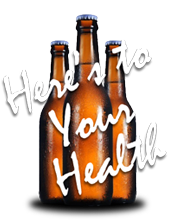 The only self-distribution exception would be a very narrow one: the beer they make and sell at the restaurants, bars and pubs they own that are on or adjacent to their brewing facilities). And, our legislation limits the number of retail licenses that a microbrewer can hold in Arizona – only seven in total – thus tightening our current law (which has no limit on the number of retail licenses that can be held). These are significant reinforcements to the three-tier system as it exists under AZ law today. Click here for Frequently Asked Questions (FAQs) on our legislation.